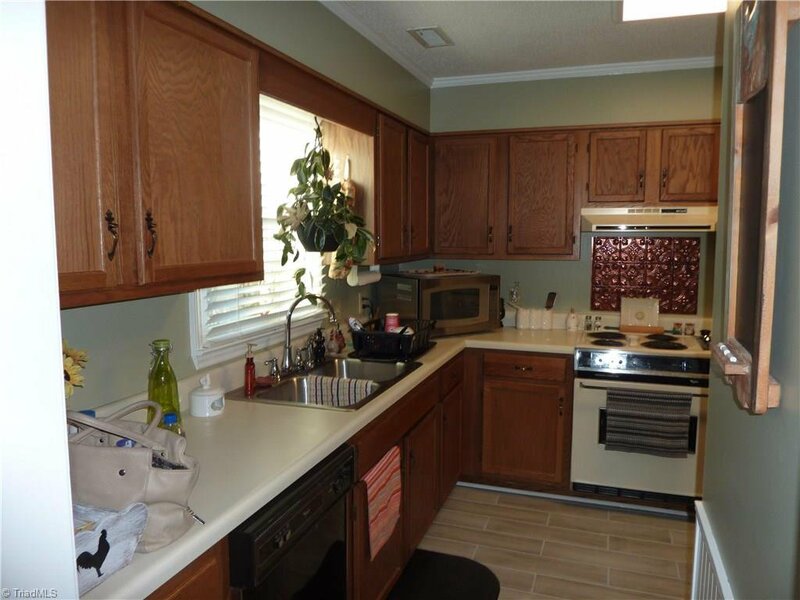 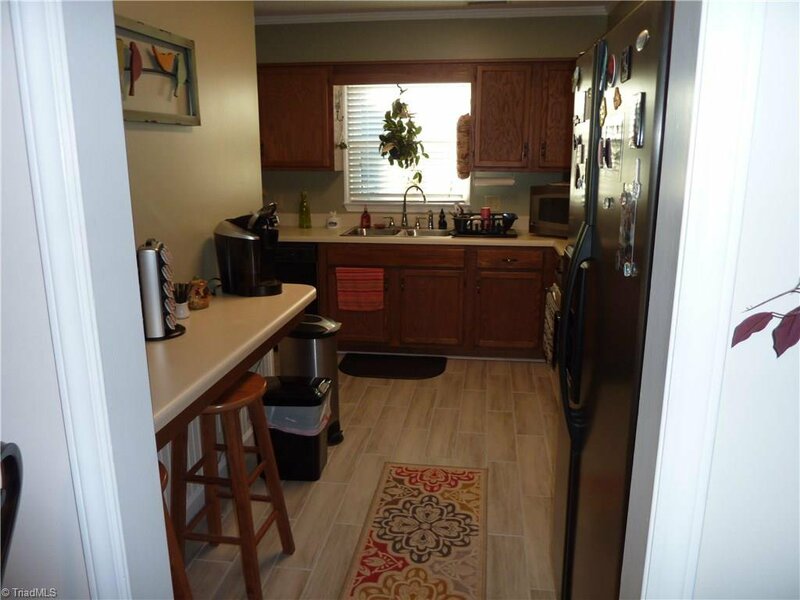 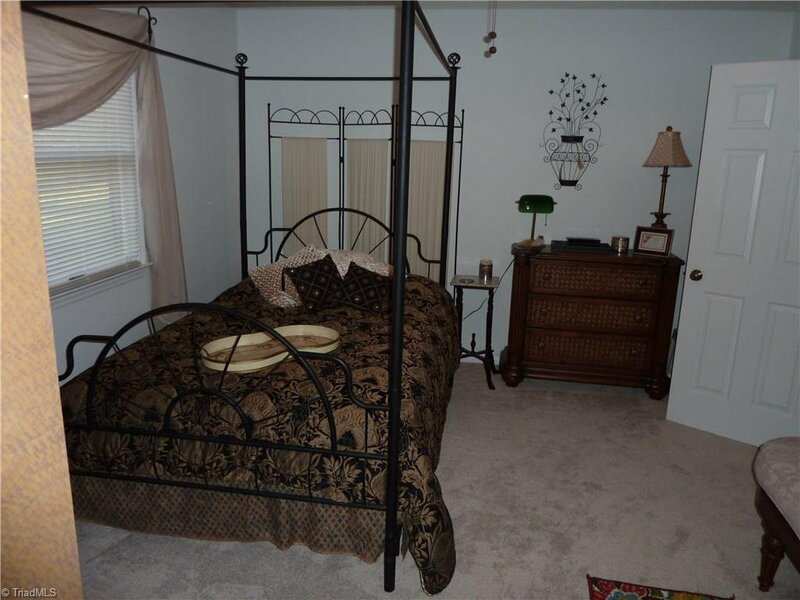 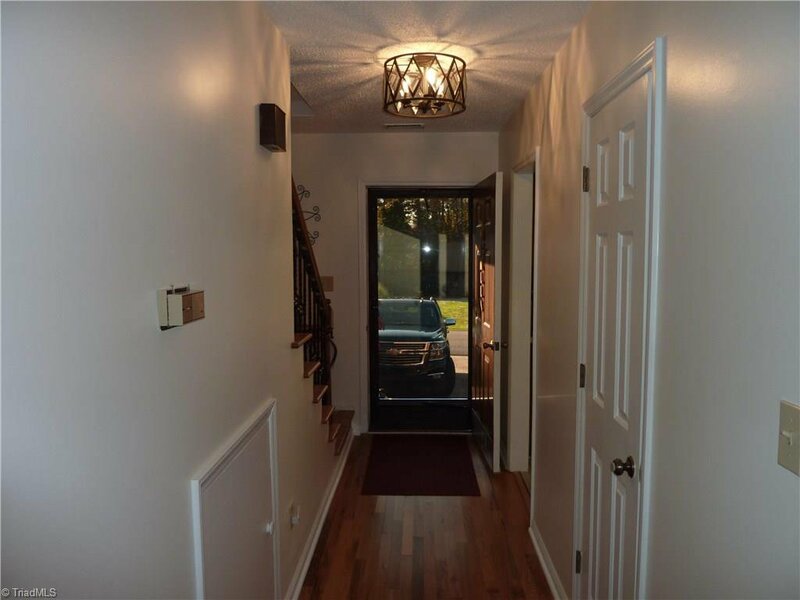 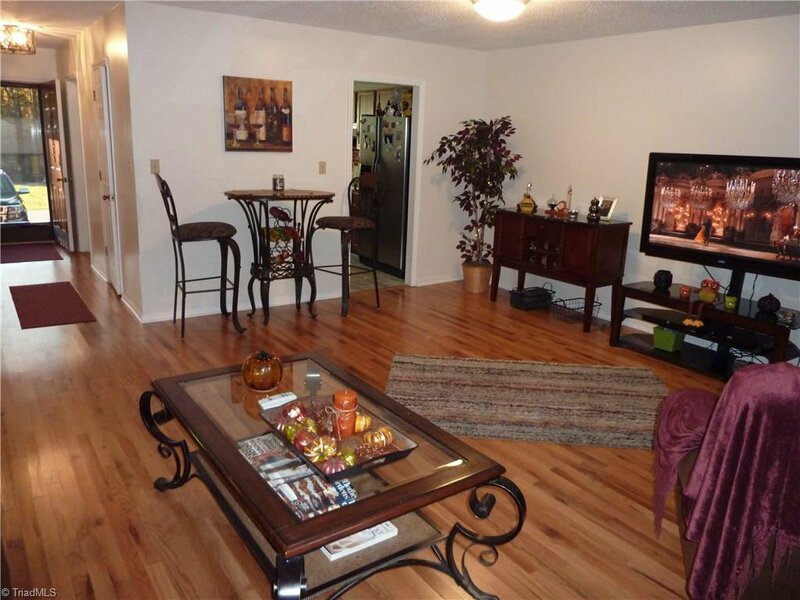 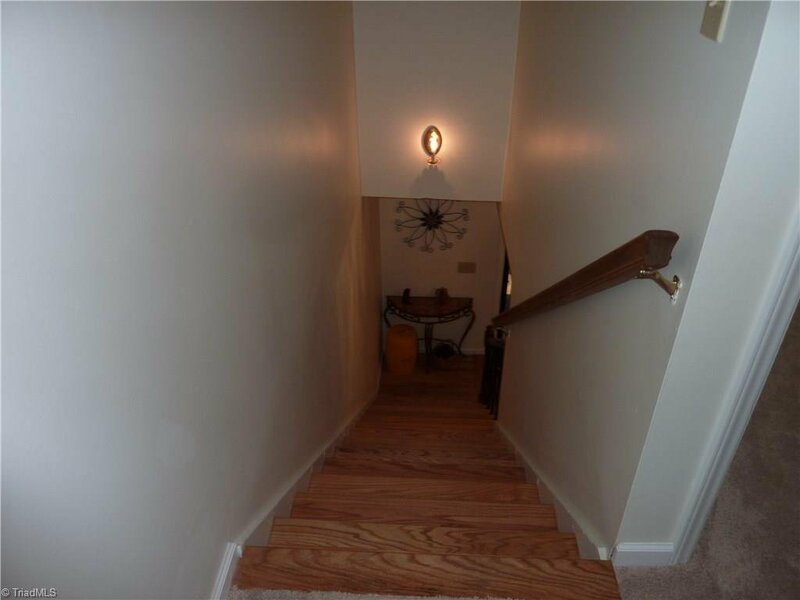 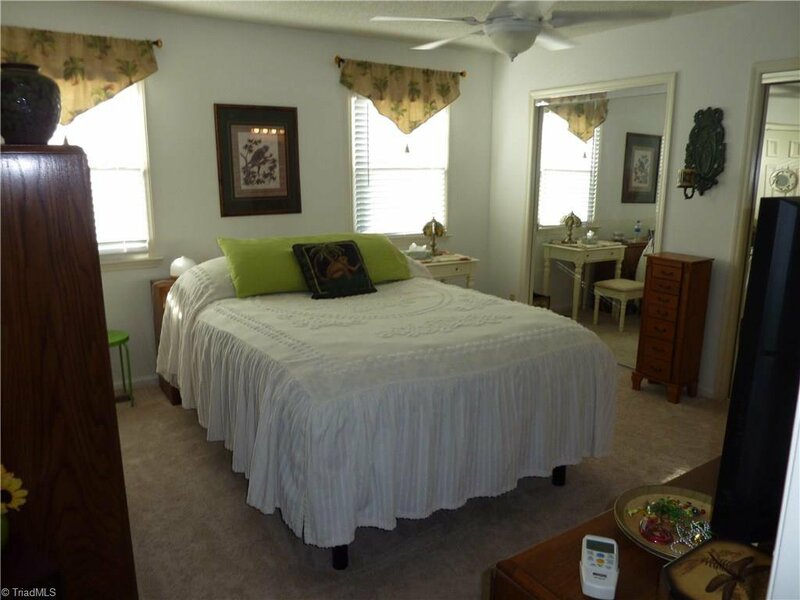 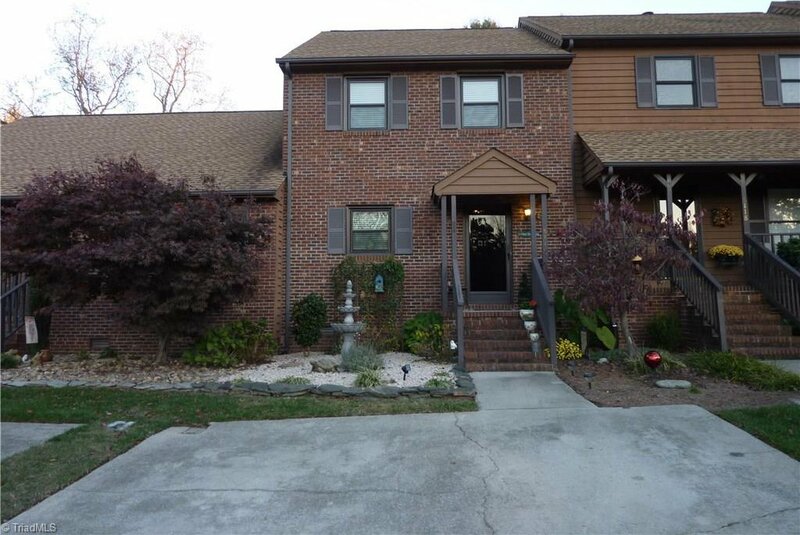 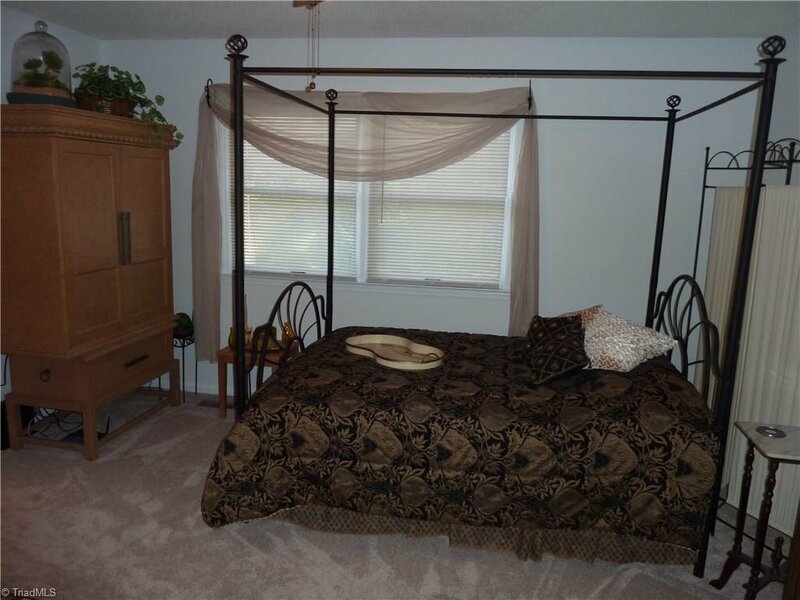 Beautiful 2 bedroom 2 and 1/2 bath townhome. 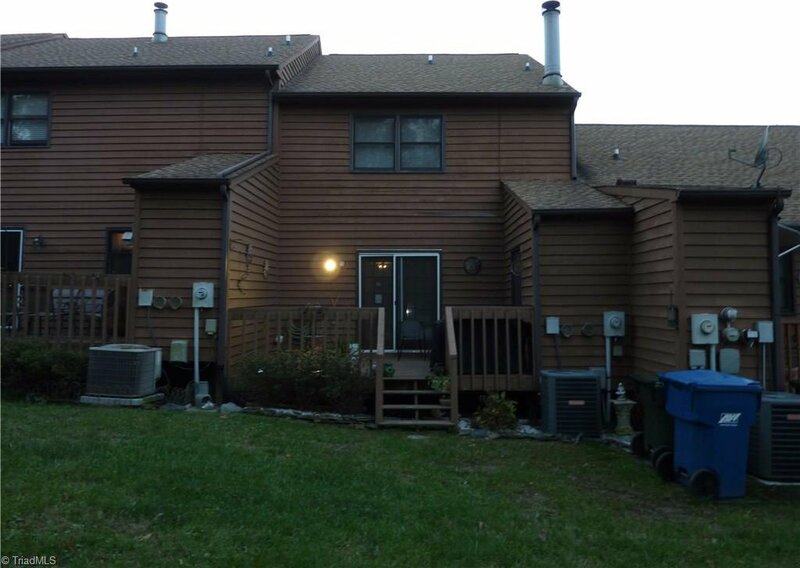 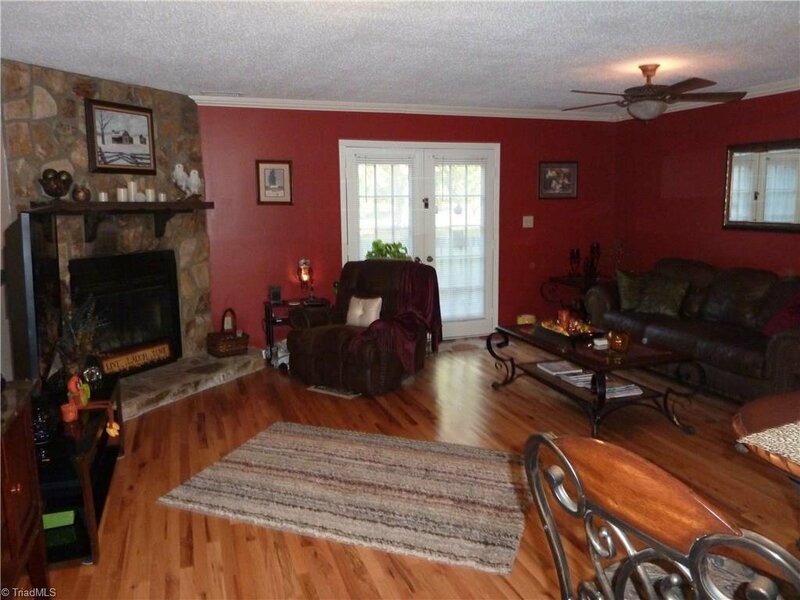 Nice deck with storage room, has near by walking trails and a community pool! 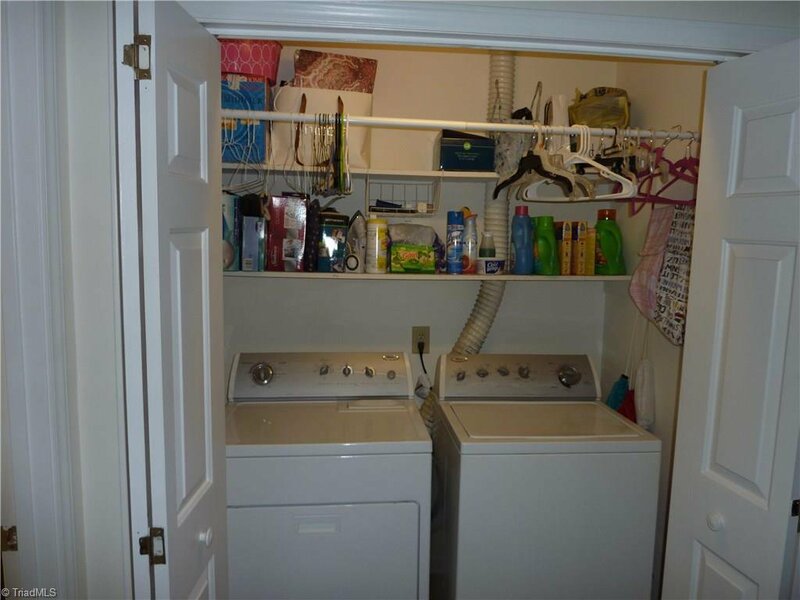 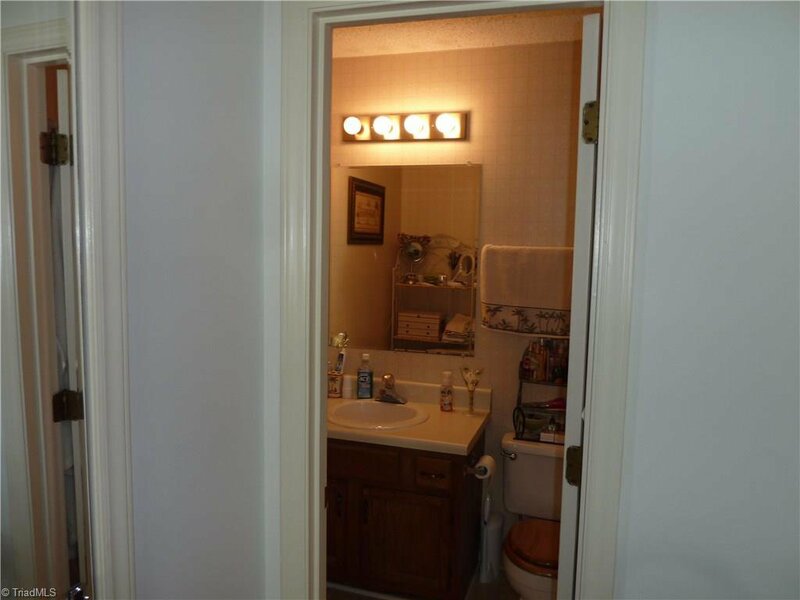 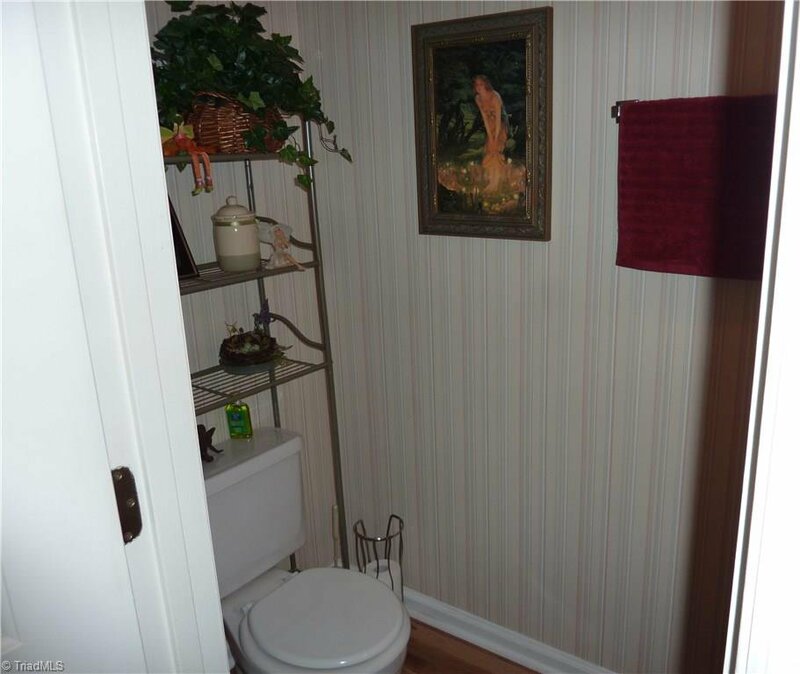 This listing is subject to seller finding suitable housing. 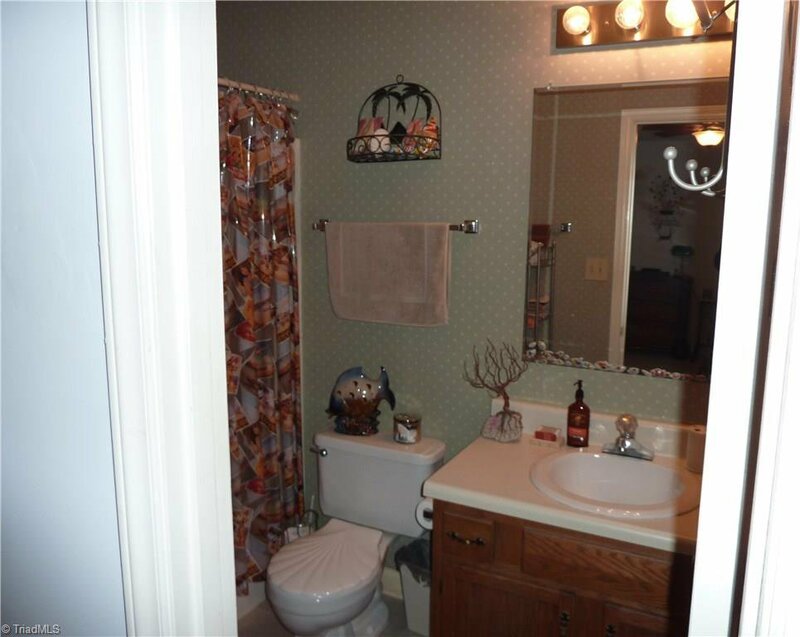 Listing courtesy of Stan Byrd & Associates. 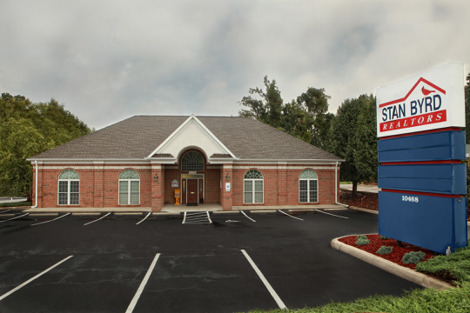 Selling Office: Angel Sims Realty, Inc.